A Q&A with Kira Talent co-founder Emilie Cushman. 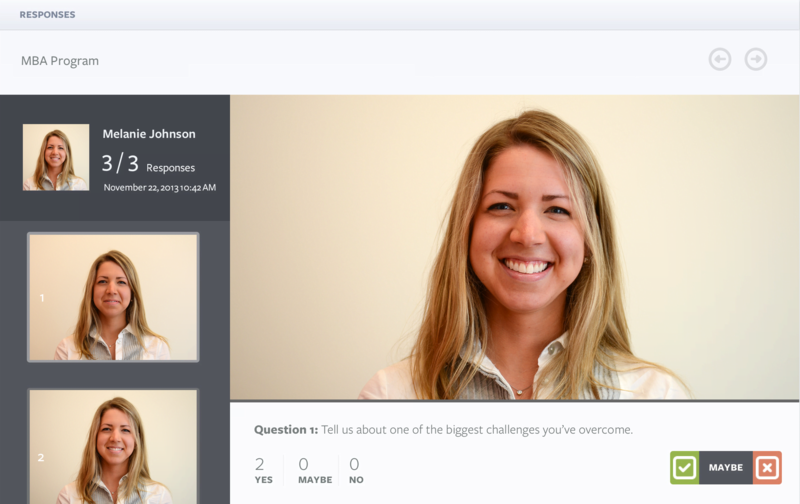 The Toronto-based startup, which has built an application that facilitates video-based interactive interviews for companies and college admissions, has completed a $1.2 million Seed funding round, which it revealed earlier this month. Investors include Relay Ventures, the Business Development Bank of Canada and Angel investors. The company was founded in 2012 by Cushman and CTO Konrad Listwan. The team previously raised an initial $2 million in Seed funding back in 2013. SUB: Please describe Kira Talent and your primary innovation. Cushman: I started Kira Talent with the belief that people and talent are the most important components to any successful business or organization. My team and I developed our video interviewing platform to change the way companies recruit, and we’re here to help talent-forward organizations connect with top talent around the world. Using Kira, hiring managers are able to record a series of video interview questions that are sent to the candidate. Next, applicants log on and use a webcam to record video responses. Once the hiring manager receives the responses, they’re able to work with their team to collaboratively rate, share, and compare top candidates. It not only eliminates the phone interview from the hiring process, but it does so while ensuring that you’re giving every applicant a fair assessment. One segment that really embraced our platform was higher education institutions—they quickly realized it was perfect for making their admissions process more robust. By adding a video component into their admissions application, teams are able to see a side of the applicant that they just can’t see by reviewing written applications. Cushman: For Kira Talent, we focus on talent-forward businesses of any size. We started by targeting companies with smaller HR teams that still had a global reach and attracted thousands of applicants. Over the past couple of years, we’ve really expanded our reach and have been able to recruit some big names in over 80 countries, including Ernst & Young, Klick Health, Uberflip, and Steam Whistle Brewing. Since we launched Kira Academic, our target audience has moved to the higher education space. We’ve found that programs that require students to have strong communication skills, like MBA programs, tend to be the most excited to adopt our platform. We have an incredible roster of top schools from around the world, including Yale, Northwestern, University of Toronto, and Cambridge. SUB: Who do you consider to be your competition, and what differentiates Kira Talent from the competition? Cushman: When we formed Kira Talent a few years ago, there were a few players in the video interviewing space, but at that time, only about 11 percent of companies were using video in some way—now that number is more than 60 percent. While there are many companies in the video interviewing space, we believe that what we offer is unique and [we] prefer to be known as a ‘talent assessment platform.’ First, we do more than just video—we also support timed written questions. For example, a school can ask their MBA applicants to write down their thoughts on any number of topics, or an engineering school can have applicants complete a math question directly from within the platform. This opens up the platform to any number of interesting use cases, especially when you combine video and written questions in the same interview. SUB: You just announced that you’ve raised $1.2 million in Series A funding. Why was this a particularly good time to raise more funding? Cushman: This is the first time we’ve raised funding since launching Kira Academic. It’s an ideal time for us to raise capital since we’ve switched gears to focus on the academic platform and are working to refine the admissions process as a whole. The funding will help us further enhance Kira Academic for the admissions space. Cushman: We believe the current university admissions process is outdated, and we have the solution to fix it. We plan to use the funding to add new features and gain the attention of colleges and universities in this space. In addition to developing the Kira Academic platform, we’re planning to invest in sales and marketing services focused on the academic channel. SUB: What was the inspiration behind the idea for Kira Talent? Was there an ‘aha’ moment, or was the idea more gradual in developing? Cushman: A few years ago, my co-founder, Konrad, and I were accepted into The Next 36 program in Canada. The program is a nationwide initiative that brings fresh university graduates from across the country together and assigns them high-profile mentors from Canada’s business elite to help them develop a product or service, then build a business and run it. It was actually the process of applying to the program that sparked the idea for Kira Talent. All of the applicants were asked to send in a 60-second YouTube video explaining why we should be chosen. I’m convinced that video was the reason I was accepted into the program. I probably looked the same as almost every other applicant in the process on paper, but the video provided me an opportunity to stand out in the crowd. I wanted to help find a way for companies of all kinds to gain better insight into applicants, as well as give the applicants a chance to shine outside of paper applications. Cushman: After we received our initial round of funding we built the first iteration of our platform by sitting down with clients and saying: “What can we do to help you connect with top talent?” We listened, we took notes, and then we took action. We’ve always been an extremely focused company, mostly a product of having limited resources, and this focus on helping develop a platform that our clients will love has made us stand out in the market. Cushman: ‘Kira’ means ‘ray of light,’ and we believe that our platform helps to shine a light on talented people all around the world. Our clients always tell us that it’s incredible to see their applicants ‘come to life’ on video, and many have hired people that would have been overlooked if they had just screened their resume. Cushman: We face many of the same challenges that any young company does, but for us finding our niche was one of the most important challenges that we overcame. When you have a product with such wide appeal, you tend to get all sorts of different companies adopting it, all with very different use cases. For us, it was really deciding where we thought our platform fit the best, and we unanimously agreed that it was the higher education space. Cushman: We generate revenue through our annual service contracts. We’ve experimented with all sorts of pricing models in the past but found that clients that invest in annual plans always get the most value out of our platform, mostly because they’re so invested in it. We’re a full-service company, so our clients don’t just pay for our platform; they also pay for our expertise. For example, our clients in the higher education space rely on us to determine which questions they should ask their applicants, as well as the best format for the interview. Since we’ve worked with so many prestigious schools, we’ve developed a formula to consistently produce great results. SUB: What are your goals for Kira Talent over the next year or so? Cushman: For the company as a whole, we hope to grow our client base as well as expand internally. 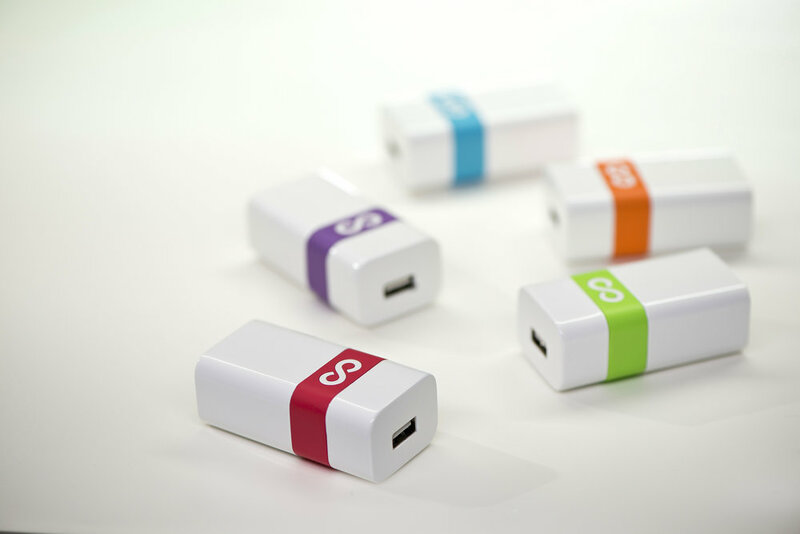 After our first financing round, we were able to grow our team by five employees. A year later, our team now consists of 16 extremely talented employees, including engineers, designers, as well as those on our growth team. We truly want to redefine the admissions process. We’re looking to expand our Kira Academic platform, providing more ways for academic institutions to evaluate applicants, while remaining dedicated to delivering an incredible experience for applicants using the platform. Our mission is to eventually mark our place as the best talent assessment tool for higher education admissions.